I was a caregiver in Australia that assist patients with movement problems, showering and feeding. I have worked as an Enrolled Nurse in Australia for a year. 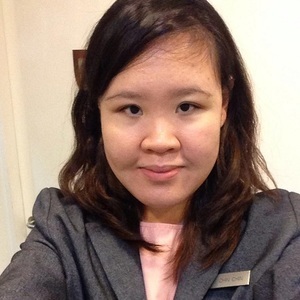 Currently, I am working as a Healthcare Assistant in Singapore who is patient and loving to elderly patients that needs help with basic daily needs. I love kids and was an Assistant Teacher in one of the childcare centres in Singapore. I enjoy taking care of infant to children from 6 months to 5 years old. I can walk children to school, feeding and showering them. Patient, caring, trying to put my mother at ease.